it’s official! i’m a visiting academic! A quick update. Not that I have done too much worth blogging about, but just to say hello really. As you will have read in my Bletchley Park update, I am now at the University of Warwick, and in the first few days here I have settled in really well. The busy time for everyone here is just winding up, so I have only had sporadic meetings, but I have got my nose stuck into some good research projects (as well as trying to finish a few things off) so am excited about the next month. Jane, my host here, in particular has been amazing at getting me settled in. watch out for peeping tom! The University of Warwick is just near Coventry, home of Lady Godiva. There is a statue in her honour (which I have written about already) but I forgot to show what happens on the hour in the city centre. 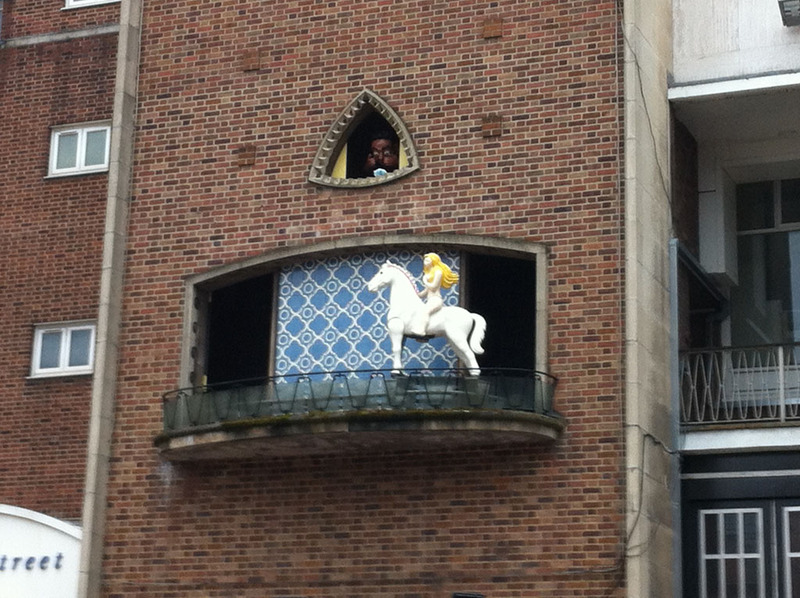 Yep, Lady Godiva rides out of the clock with Peeping Tom watching. Of course she does. You can’t go a mile without bumping into a castle around these parts, but Kenilworth Castle is quite cool as it is still in its state after years of wear, tear, and wars. Haven’t been in yet but had a nice stroll around. Of course I had to try it! Quite tasty actually. On the way to a root beer type drink, but not quite. 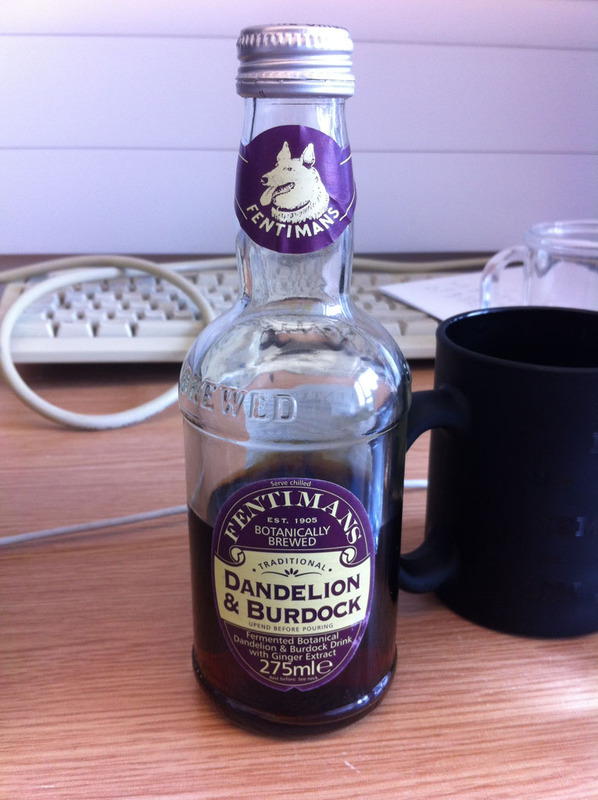 Would happily drink again. That’s it! There is a chance I may end up seeing Gary Numan tonight as he is playing near my lodgings which could be quite cool. And then tomorrow it is off to London Town to see the man himself, Jack White. Woot! More updates later.